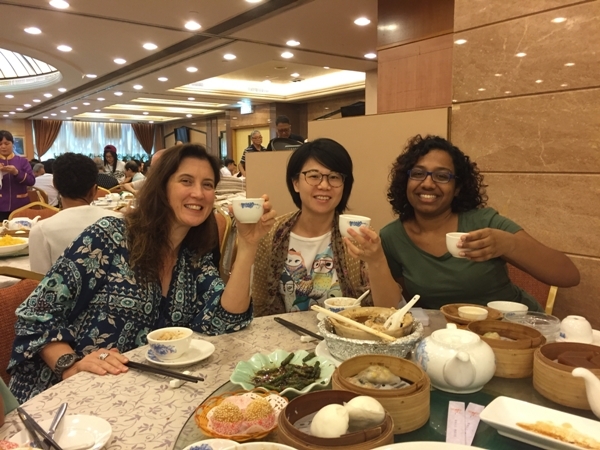 "Yum Cha Together" is a social enterprise that hosts a series of Yum Cha events for social good, with the vision to inherit care and love for the community through dim sum. 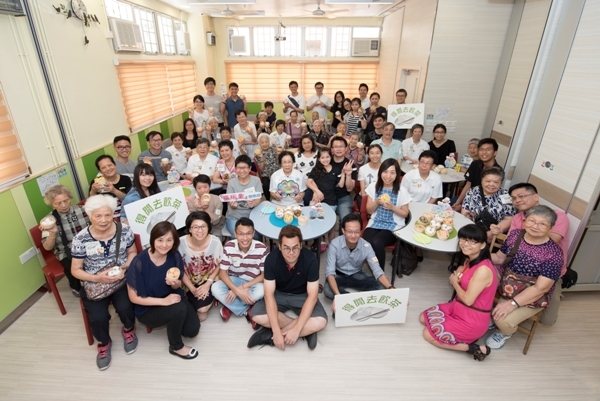 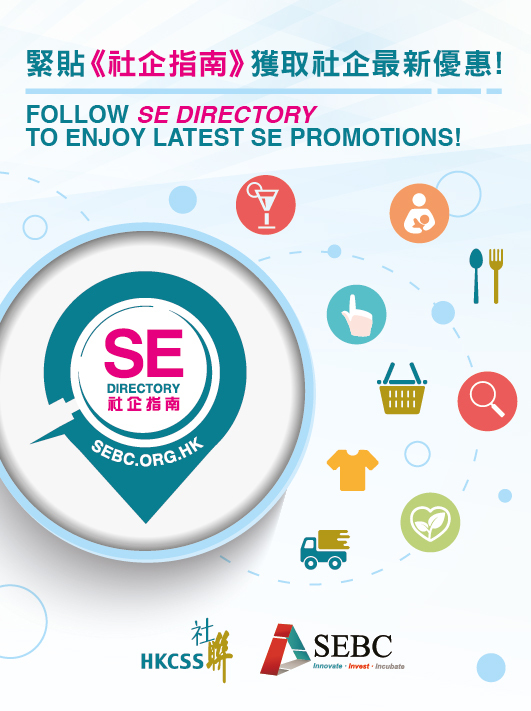 These innovative dim sum events aim at connecting the participants with under resourced charitable organization / NGOs and the beneficiaries. 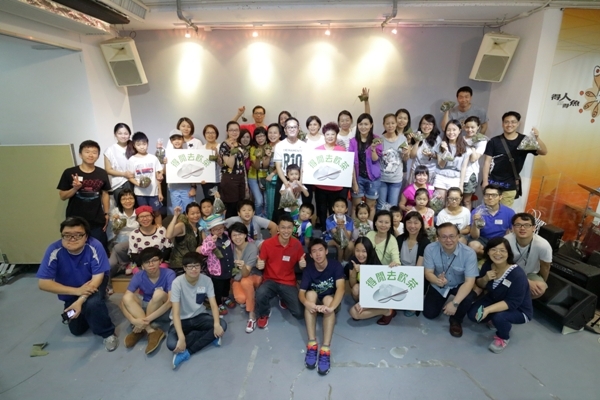 Participants are also encouraged to utilize their strengths and interests to support these organizations. 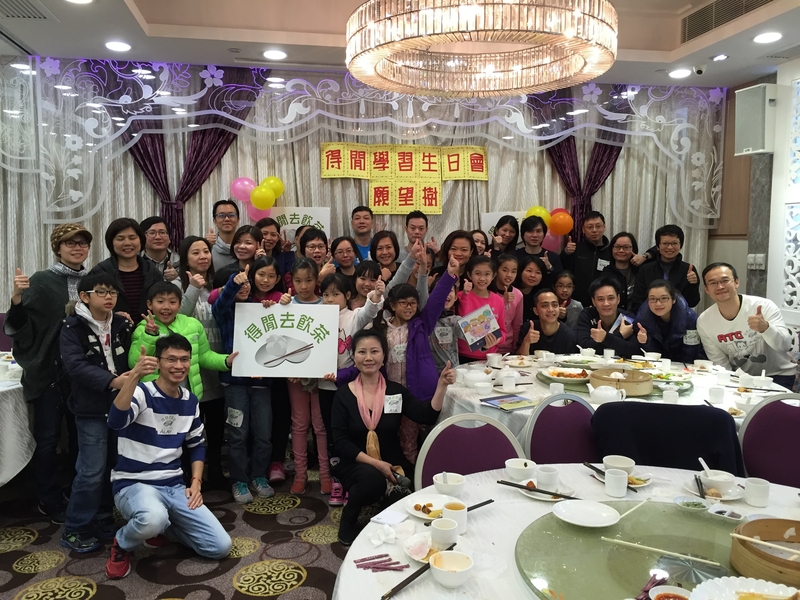 Altogether, everyone learns more about Hong Kong dim sum culture with fun. 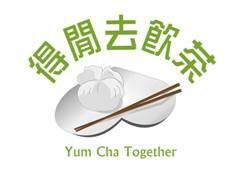 Free Yum Cha Company Ltd.